Award-winning and great-value sailing experiences: with a difference. 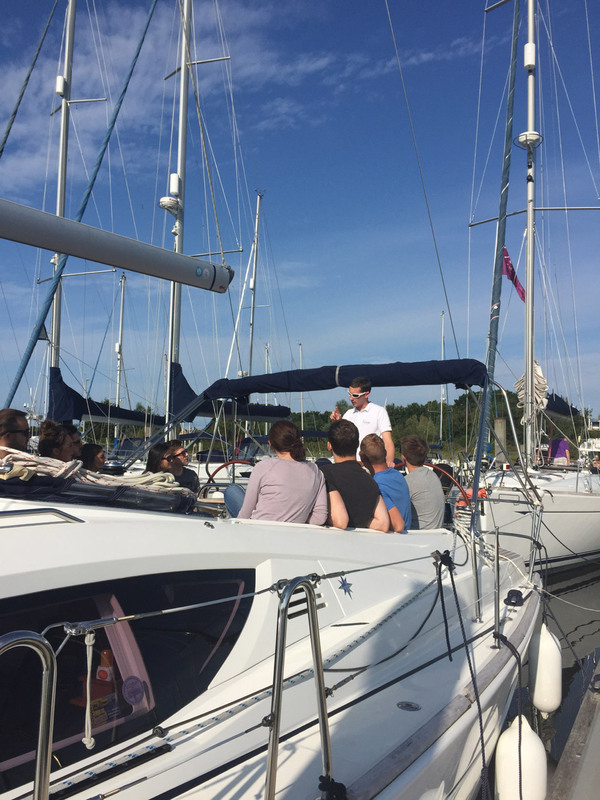 Enjoy a top-rated day of sailing on a luxury yacht with your colleagues or clients. You will have time to relax and reflect together, learning more about yourselves and each other. Your business is people – it’s ours too! “Our approach is not so much about racing or corporate challenges. Enjoy award-winning quality service on beautiful luxury Jeanneau yachts from 40 to 50 feet. Your yacht is not only a joy to sail but exceptionally comfortable. The cockpit features twin steering wheels, so you can have a go at the helm, an open-air saloon with comfortable seating for entertaining around a cockpit table, and an additional dining and lounge area, with toilets, below deck for relaxing on board! Market-leading value and top-rated service: including generous food and drink on board, mooring fees, fuel and professional skippers and crew all included. Why pay more? Beautiful location: experience the English coast from a different angle. 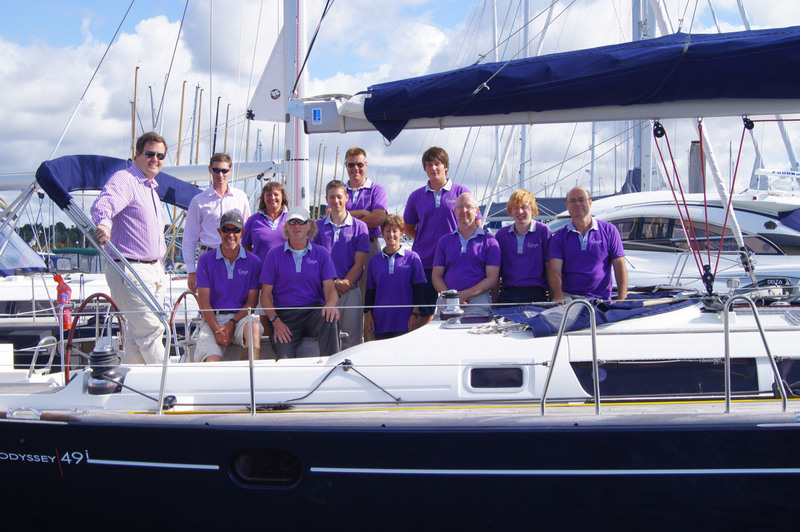 From Lymington in the New Forest, you will be sailing on the Solent within minutes. People focused: we understand your time is valuable. Our fully-skippered charter allows you to sit back and relax together. 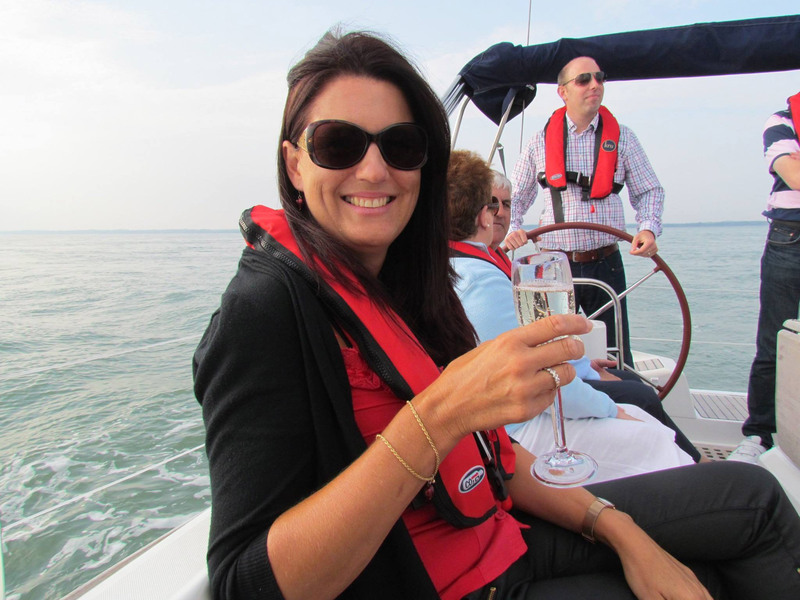 Exciting activities: There is so much to do in the New Forest before or after your sail along with hotel, spa and conference facilities which we can arrange for you through our partners. Contact us to tell us more about your requirements and let us deliver an unbeatable quote for your next day out with clients or colleagues. You deserve it!